Arthur Murray Dance Center Georgetown | Walk in. Dance out! We’ll show you everything you need to know to feel confident and comfortable out on the dance floor. Listed below are just a few of the dances we can teach you. Here’s a video that should get you up and out of your seat. 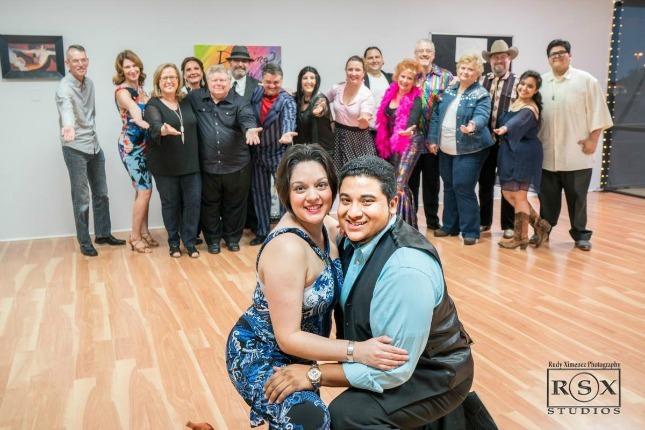 We are Elena Lewis and Carlos Hernandez, owners of Arthur Murray Dance Center of Georgetown. Let us help you learn to dance!